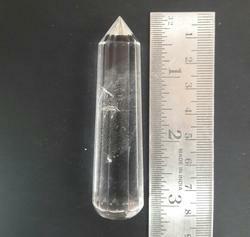 We are introducing new range of products. We assure our customer about quality. Please contact us for the same. 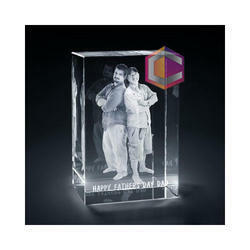 We offer Crystal 3D And 2D Laser Engraving Cube to our clients.